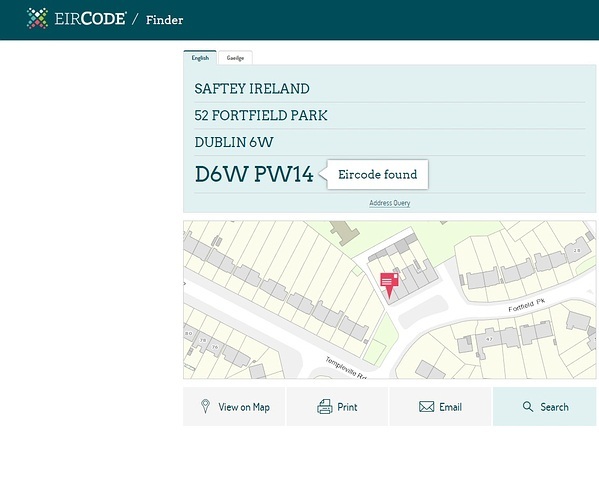 Today 13th July 2015 is the launch date for eircode, Irelands first postcode system. 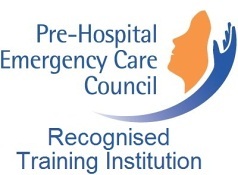 This has meant we have had to update our website and also software systems in the office. 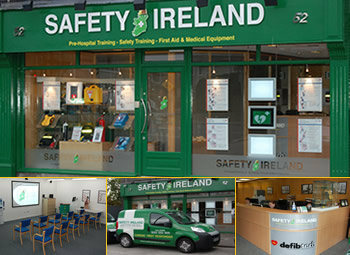 Address: Safety Ireland First Response Limited, Unit 52 Fortfield Park, Terenure, Dublin 6W, Ireland.